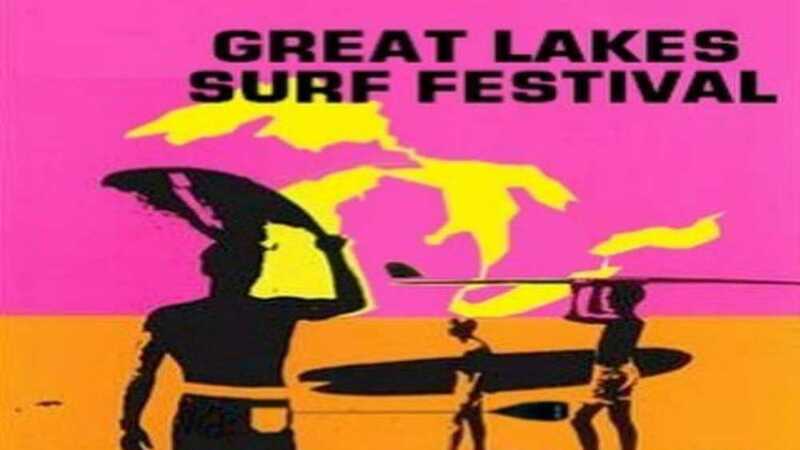 The first annual Great Lakes Surf Festival will welcome all SUPers, Surfers, Kiteboarders, Kayakers, Windsurfers, Artists, and Yogis. With direct beach-side tent and RV camping available and numerous reps and regional retailers on hand, this event is geared to accommodate everyone from the extreme athlete to the novice seeking to entry the world of boardsports. Imagine a late summer day on an amazing beach, doing what you love and surrounded by so many people from all over the Great Lakes, who share the same passion!